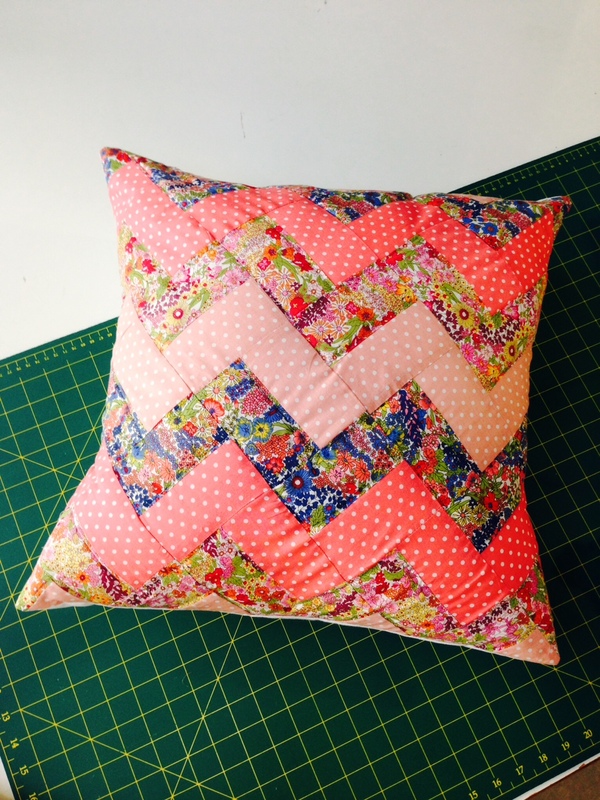 This course will introduce you to the marvellous world of patchwork and quilting with a modern twist! 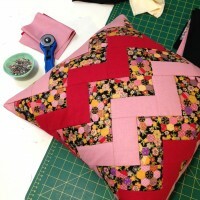 The basic quilting techniques will be explained e.g. 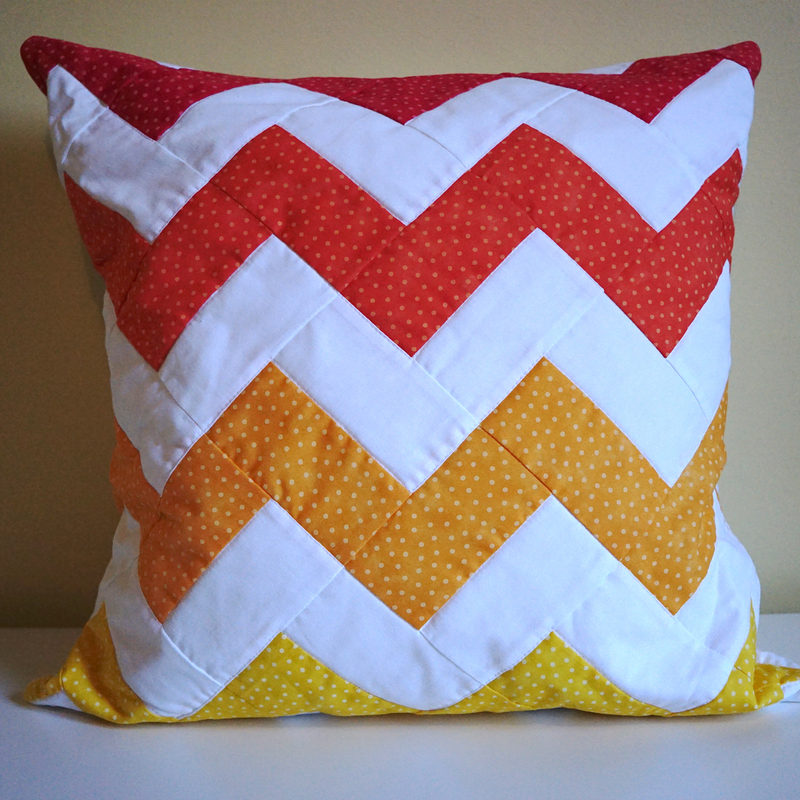 fat quarters, 1⁄4 inch seams. 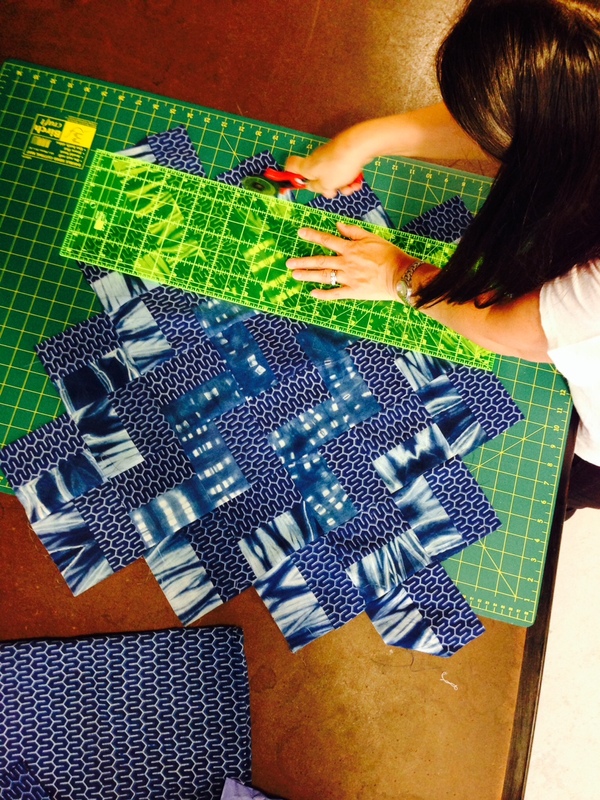 As well as the preparation of fabric, recommended thread, the safe use of roller cutters, rulers, and walking feet. 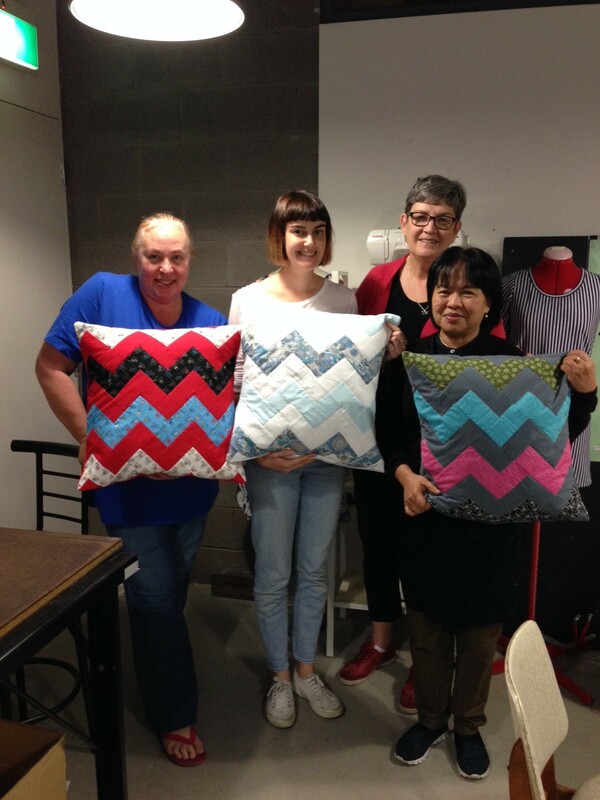 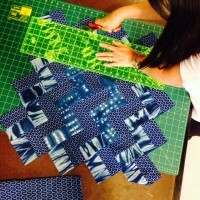 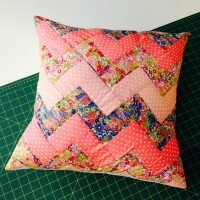 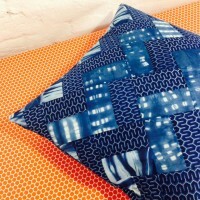 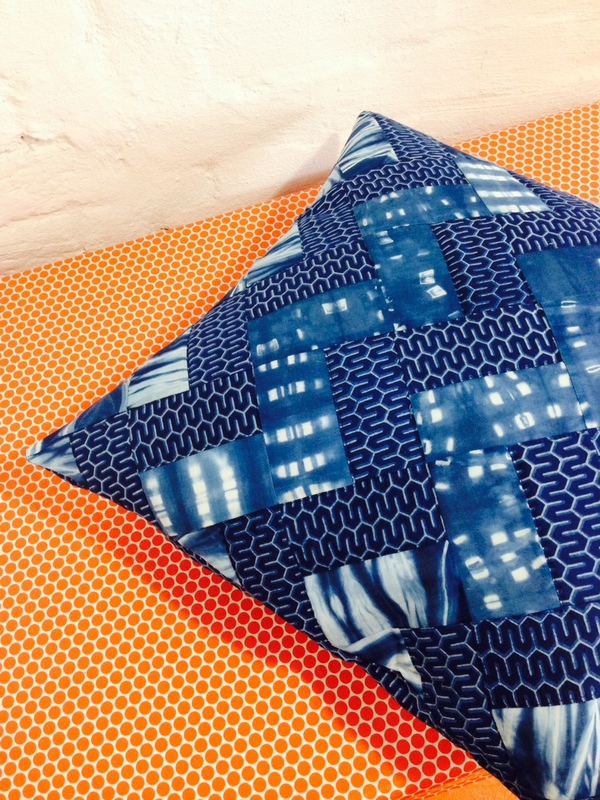 You will be shown the skills required to create your 50x50cm, chevron pattern cushion with your own choice of fabrics and how to machine quilt it. 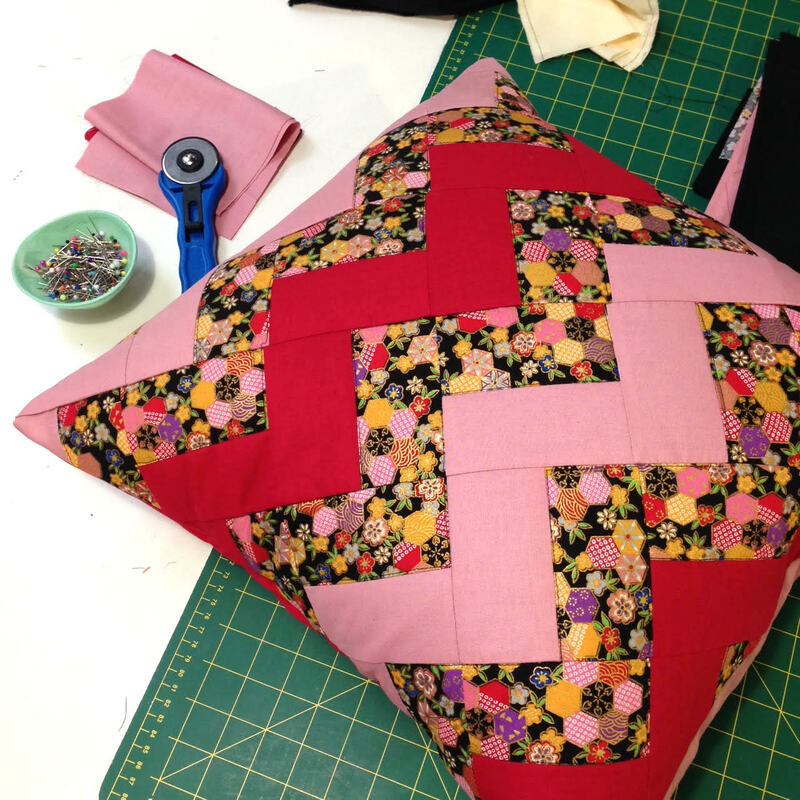 With your new knowledge you can go on to enjoy and follow your own individual, creative, quilting path. 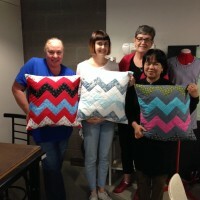 You will be given a quilting kit with your essential quilting tools valued at RRP$84, including a 6 inch quilting ruler, 45cm rotary cutter, A3 cutting mat, cushion insert and Pellon thin wadding. 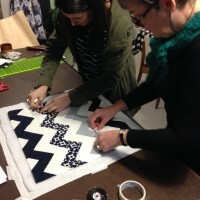 You will need to bring 1.5 metres of background fabric, 4 x fat 1/4s of contrast fabric and a 500m spool of matching cotton thread. 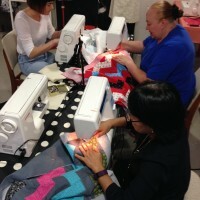 You are welcome to bring your own sewing machine to class. 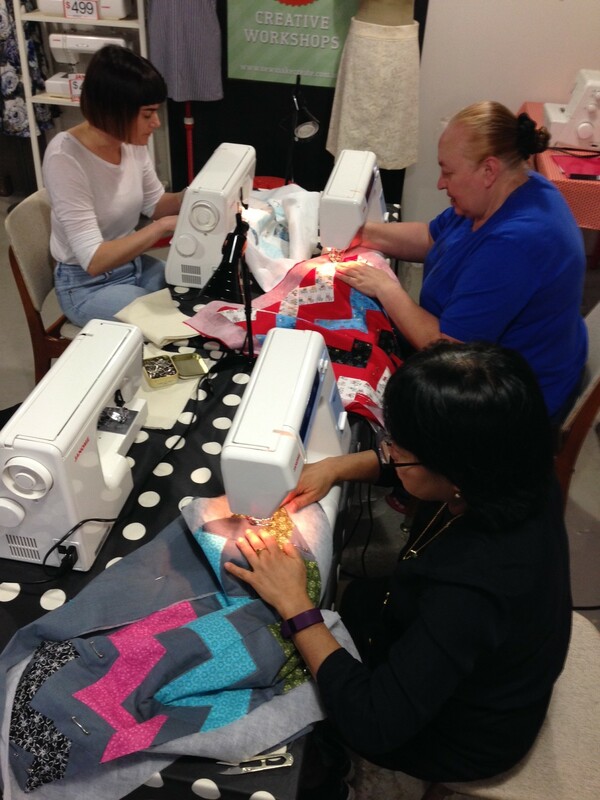 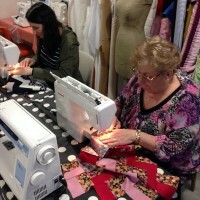 Please note, you need to have recent sewing experience to attend this workshop. You should be of at least beginner level, able to set up and operate a sewing machine independently and have experience with cutting fabric. 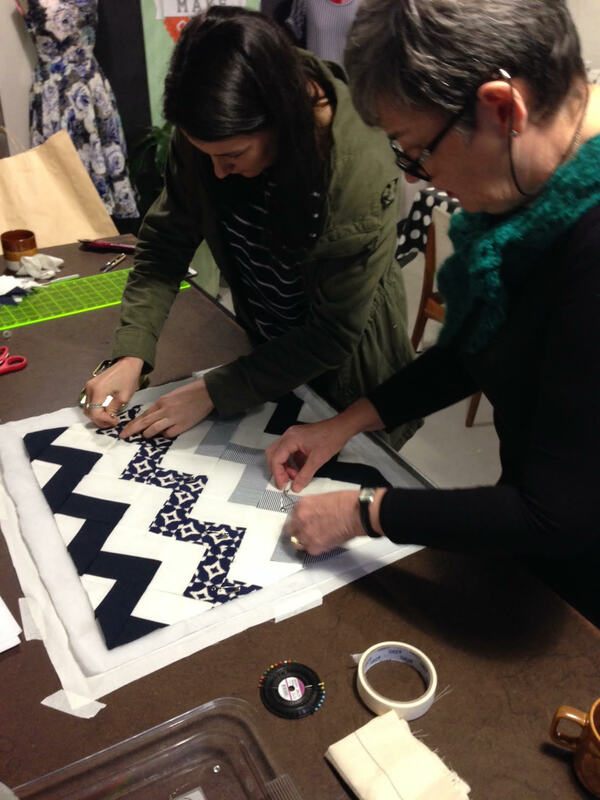 If you would like to learn how to sew to attend this workshop or you need a refresher you can attend our Introduction to Sewing Course.